The ongoing Sea of Thieves beta (recently extended until January 31st due to the technical issues experienced in the first two days) has been successfully datamined on PC by Reddit user m4rx. This revealed lots of weapons, items, NPCs and foes that aren’t available in the Sea of Thieves beta. 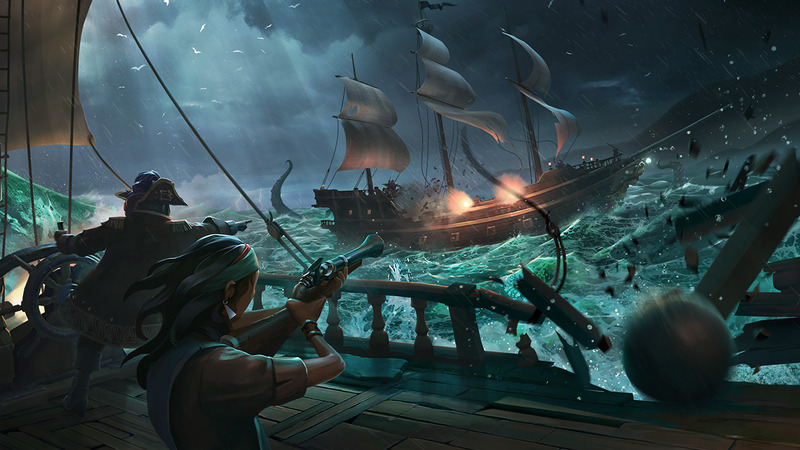 A few examples are the fabled Kraken, a boarding axe, a heavy sword, a harpoon gun, and even ship customizations for livery, mast and more. Mind you, this doesn’t necessarily mean all of these will be available once the game launches on March 20th for Windows 10 PC and Xbox One.